Modern Litho-Print Co. is part of and leads a family of businesses in the MO area. This year’s Graph Expo takes place from September 28 to October 1, 2014 at Chicago, IL’s McCormick Place. Color remains important as organizations reduce print runs and move to digital. Print providers and manufacturers are pushed by customer demand to hit specific colors. Founded in 2012, Pacful, Inc. is a full-service MSP offering printing, bindery, fulfillment, mailing, online services, embroidery, and trade show design. The shift to digital transforms the traditional print world across the board. 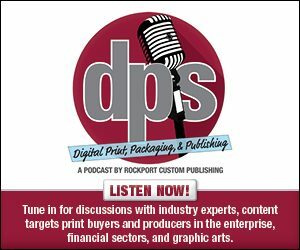 Digital print drives growth for savvy marketers and print providers. Transactional documents drive growth in digital print.